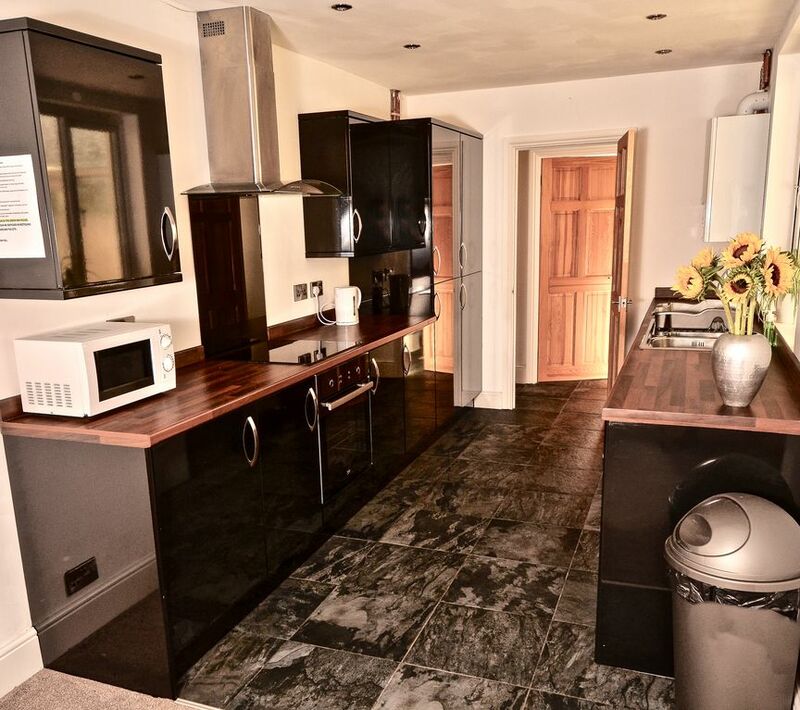 This newly renovated terraced house is well equipped for your needs and ideal for families, groups of friends or business travellers to relax after a day of sight seeing or work. Able to accommodate 6 or 8 with with provision of an airbed if you request from us in advance. There's 3 good size bedrooms, 2 doubles and a twin, plus double airbed as required. Great location for exploring. Live like a local just 10 mins from eclectic Albert Rd bars, restaurants and independent shops and nearby Kings theatre. Plenty of transport links to Ginwharf Quays and the Historic Dockyards. 10 mins to Fratton train station and free on street parking. Would definitely recommend this house , it was exactly what we was expecting , pleasant clean and comfortable. Exactly as described and good value, would definitely stay again . The house itself was very comfortable, had all the facilities as advertised and needed, everything was very easy to find, and everything worked properly. The house itself is extremely good value for the money, what with there being 3 bedrooms and plentiful space for 6 people. What's more, the owner couldn't have been more welcoming, friendly, and accommodating when it came to our queries and requests. Would definitely recommend renting out this house if you have an interest in the area!